JLWF sponsors Artec Industries has wasted no time taking their wrenches to their 2018 JLU Wrangler Rubicon. The build’s goal is to be something that your everyday guy would have. 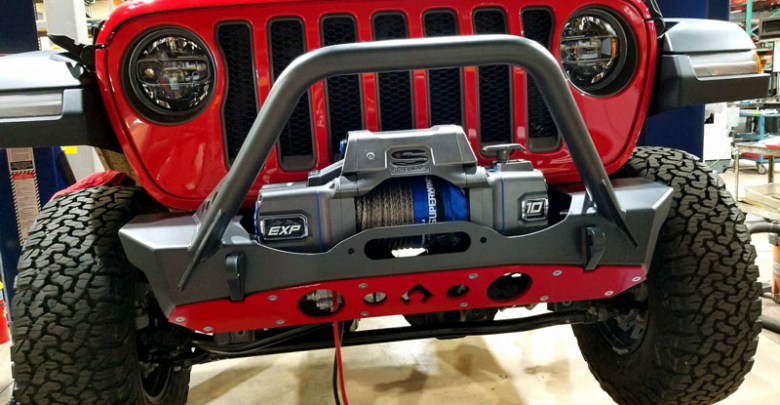 To their 2018 JLUR Artec has also already added their new JL Nighthawk mid tube stinger bumper with a Superwinch EXP 10k winch mounted. 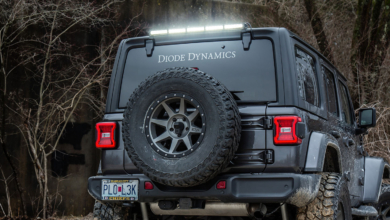 Around back is Artec’s custom JL rear bumper (still uncoated) which will work with the factory hitch and also allow for use with the factory backup sensors. 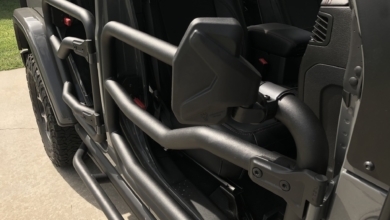 Underneath the Jeep, they’ve added the Artec Shield Cad Skid made from 1/4″ steel and Artec LCA Skid plates to beef up the factory brackets. Also planned is a 3.5″ Rock Krawler lift and 37×13.50×20 Maxxis Razrs wrapped around some Raceline Wheels. 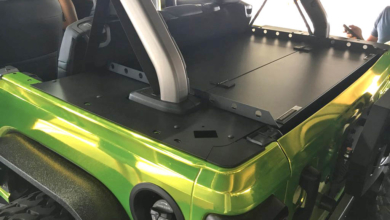 The build is still in progress so be sure to follow all the updates at the Artec build thread!